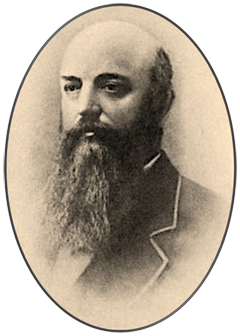 Cyrus Wakefield was not only a manufacturer, but also the creator of rattan furniture. The company, originally known as “The Wakefield Rattan Company” began operations in 1855, in the town of South Reading, Massachusetts, a village northwest of Boston, first established in 1644. Because of the prosperity the rattan works brought to that town, and the civic generosity of Cyrus, the town was renamed in his honor on July 4, 1868. 2018 marked the 150th anniversary of the re-naming of the town to Wakefield, the “Town Where Rattan Began”. 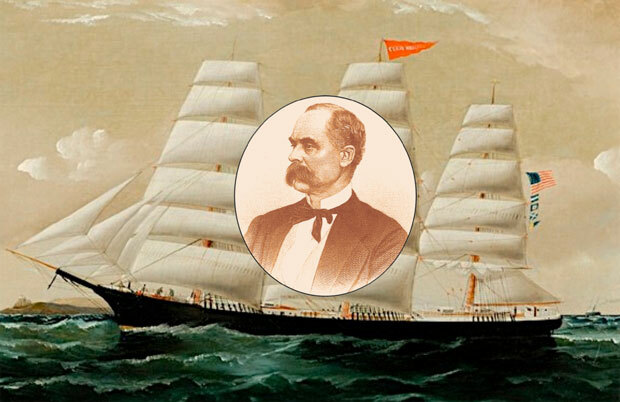 My Great Grandfather, also named Cyrus, took over the company in 1873, following the death of his Uncle, the founder. To this day, furniture bearing the Wakefield brand is considered amongst the finest of its kind ever manufactured. In 1997, we revived the Wakefield name, and although the product has changed from wicker to sweets reflective of our past, we have a reputation for innovation and quality to live up to.